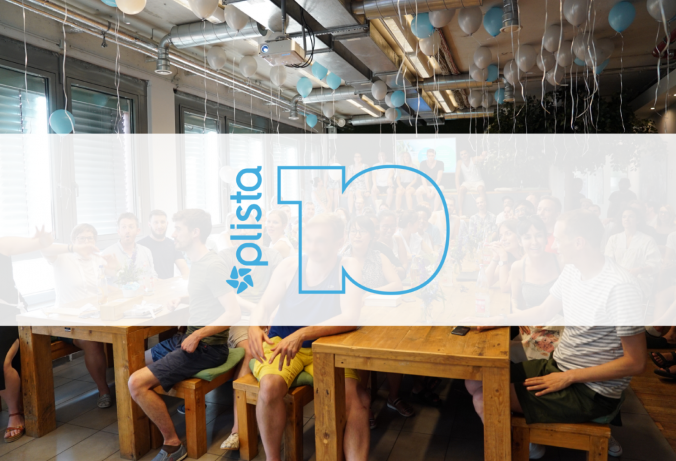 Thank you to those who have followed us along our 10 Years plista blog series, where we have shared insights about who we are, what we are about, and what we have accomplished so far. In anticipation for this week’s celebration, we have shared interviews with our plistarians, fun facts, client wishes, and much more! Stay tuned for part ten “10 Years plista” blog series, where we will share a recap of our international conference!